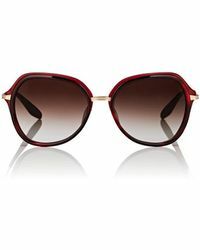 Launched in 2007 by Bill Barton and Patty Perreira, Barton Perriera is the first and last word in luxury eyewear. Handmade frames are crafted by skilled artisans in Japan and are produced in small, limited batches. 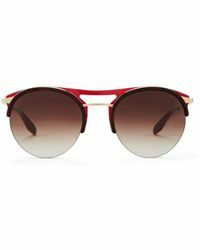 The brand also utilizes custom-designed lenses in a spectrum of colors that beautifully complement all skin tones. 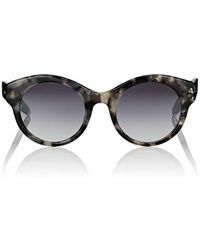 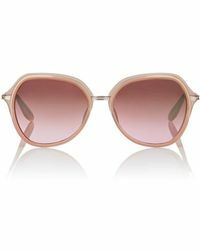 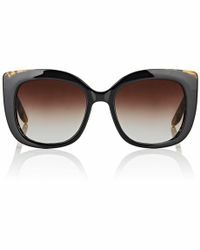 Barton Perreira sunglasses are adored by the glitzy, A-list set, looking for fabulous eyewear that is unique and of the highest of quality. 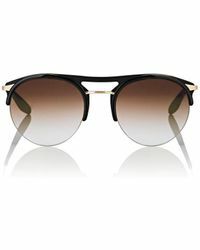 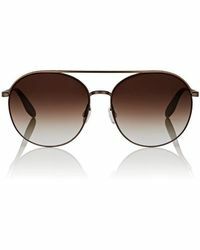 Bag yourself a pair of Barton Perreira sunglasses today and exude film-star-like chic when the sun shines.